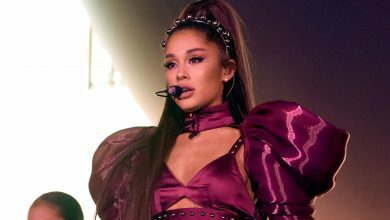 ‘They’ say there are seven natural wonders of the world: the Grand Canyon, Great Barrier Reef 😎, The Harbor at Rio de Janeiro, Mount Everest, Northern Lights, Paricutin Volcano and Victoria Falls. All of those places are magical, magnificent and must-visits, but Mother Nature has a whole lot more to offer. Thanks to your incredible Instas from Iceland, Italy and everywhere in between, we have a heavy case of wanderlust right now – so we started dreaming up our next adventure. These are the spots that left us speechless – because they don’t seem real! 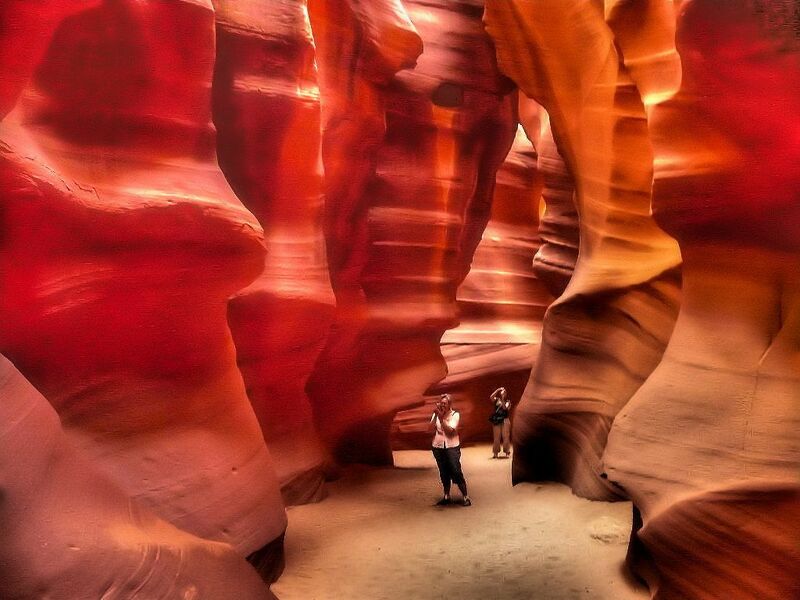 In Arizona’s Navajo Tribal Park, this canyon is incredible. The smooth, winding walls of the rock formations change colours with the seasons, from red and purple to yellow and orange. They’re most saturated in the summer (#nofilter), when the sun is the strongest. There are two parts to Antelope Canyon: the upper, known as ‘The Crack,’ and the lower, commonly called ‘The Corkscrew.’ Most tourists head to the upper area thanks to its easy access, but if you’re happy to hike for a little, definitely do the lower canyon. You’ll need to go down a long trail that’s narrow in some places, but the epic views at the end are worth it. Our advice? Rise and shine, so you can get there when the canyon is in peak show-off mode. If you know, you know. Sitting on one of Mexico’s lush (and uninhabited) Marieta Islands, the hidden beach is inside a cave, so you can’t see it from the sky. It’s a bit of a mission to get there – you have to hop on a one-hour boat from the Puerto Vallarta coast, and then kayak or swim in through a tunnel – but when you do, your jaw will drop. Playa del Amor has all the marks of a beautiful Mexican beach: sandy shores, crystal-clear waters and palm trees aplenty, but it also has a natural skylight that lets the sun stream in, and a coral reef with tons of colourful fish. To make your life easier, there are day tours that’ll take care of the admin so you can soak up the scene. Jetting off to Mexico? Check out our guide to Cabo and Tulum. Forget boring blue lakes. 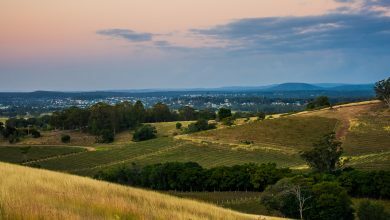 Located on Middle Island off the coast of Western Australia, this one stands out for its bubblegum pink colour. Barbie would approve! 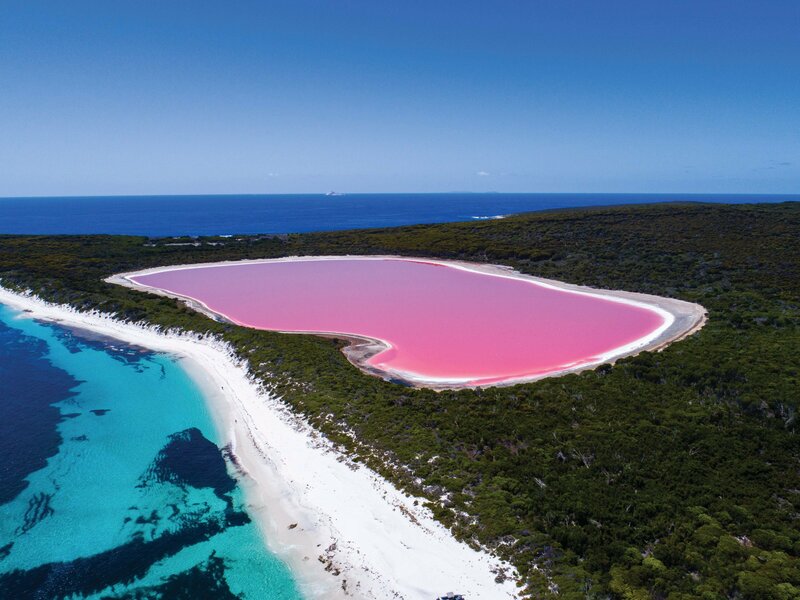 Scientists don’t know exactly why Lake Hillier is pink, but they think it has something to do with its high salt content and algae. And while it’s not the only pink lake in WA, it’s the only one that’s rosy all year-round. If you can, splash out on a seaplane ride so you can see the insane contrast between the lake and the (very blue) Pacific Ocean. Down on the ground, wear your bikini – the water is safe to swim in! If you’re partial to pink (and a cheeky trip to Greece), you’ll love Elafonossi Beach in Crete. In spring and early summer, the white sands turn to a dusty shade of pink. The Maldives are probs already on your wishlist (saving it for your honeymoon? Same), but here’s another reason to go: Vaadhoo Island. A 15-minute speedboat away from the main airport of Malé, the island is famous for its ‘Sea of Stars.’ It’s like a fantasy: picture a glow-in-the-dark beach, with glittery blue waves lapping the shore. 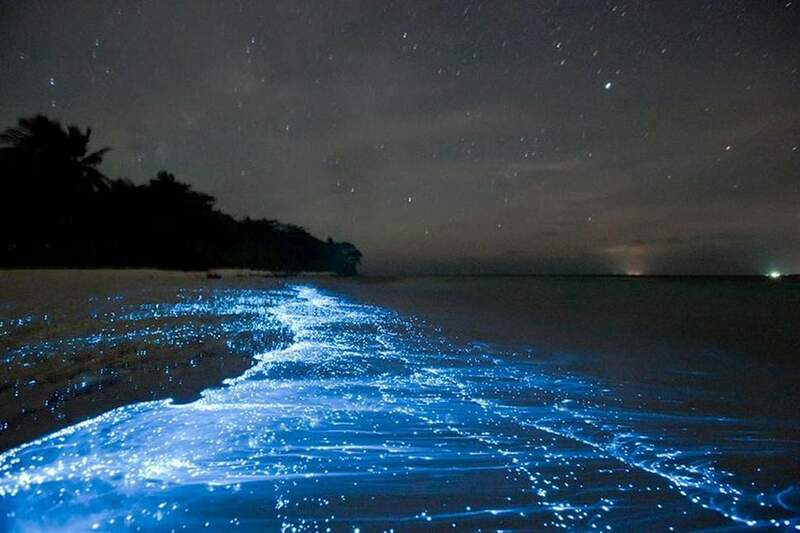 The natural phenomenon is the nifty work of phytoplankton (aka microalgae), which casst a blue light on the water from below. Chances are, you have a friend (or five) who’s gone to the salt flats in Bolivia – and then blown up your feed for months afterward. Or maybe you are that friend. 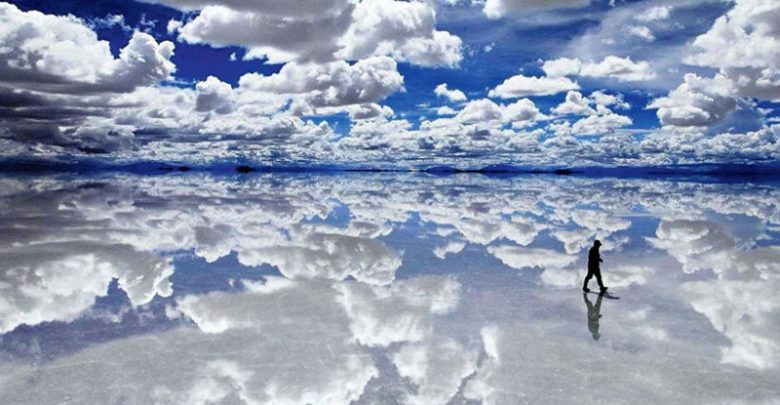 Either way, we don’t blame them/you: the Salar de Uyini is the world’s largest salt flat, stretching 10 kilometres, and it’s one of those places everyone should see at least once in their life. 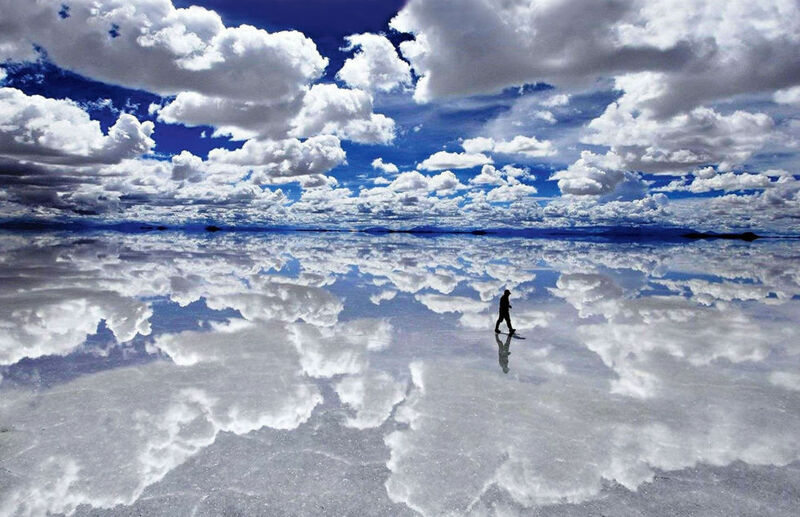 The surface is covered with a thick layer of salt, and acts like a mirror to the sky – making it look like you’re walking on water. 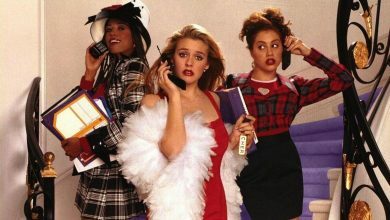 Prep your poses now! For the best experience, go during the rainy season (December to April). 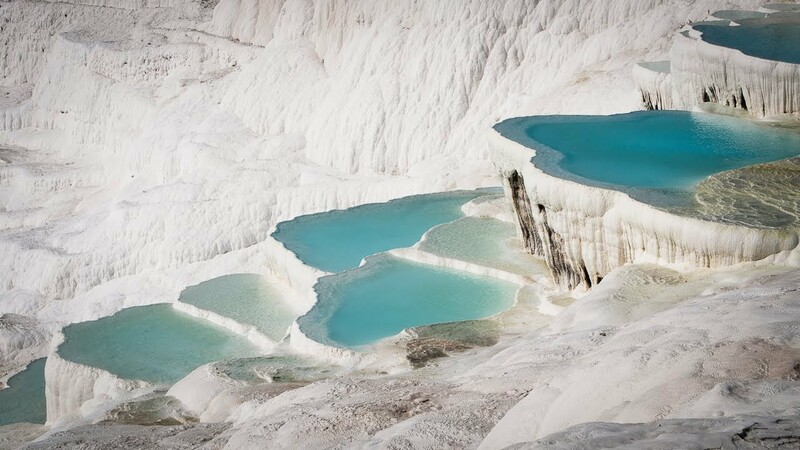 In Western Turkey, Pamukkale is famous for its mineral-rich thermal waters. But that isn’t why it’s so special: the stream flows down tiers of white terraces on a hill, making for a seriously Insta-worthy scene. The water is warm, so you can float around in the picturesque pools all day. What’s more, Pamukkale – which means ‘cotton castle’ in Turkish – is also home to the ruins of the ancient Greek-Roman city of Hierapolis. While you’re there, check out the manmade wonders of the area, which include temples, bathhouses, a theatre and a necropolis with sarcophagi. Mmm, creepy. 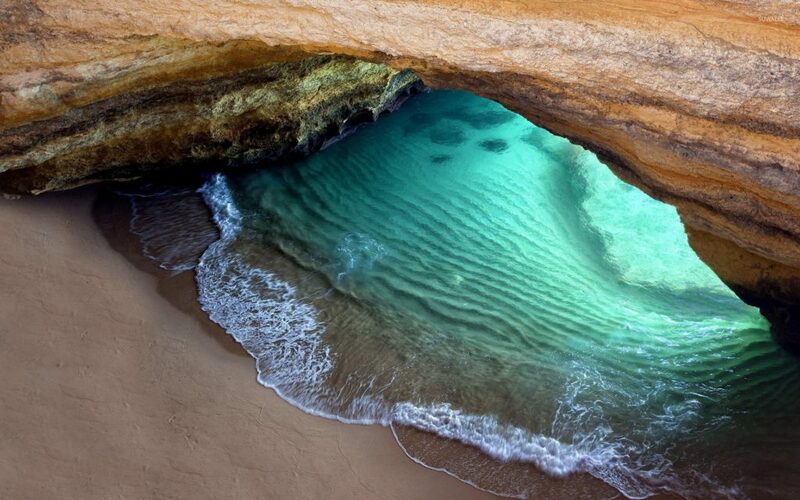 Want to swim your way through more natural wonders? Trek to Lago General Carrera in Chile (the marble caves have to be seen to be believed), or do the Blue Grotto in Capri. As it turns out, Pride Rock from The Lion King exists. It’s in Norway. Okay, we made that up, but this scenic cliff looks almost identical! 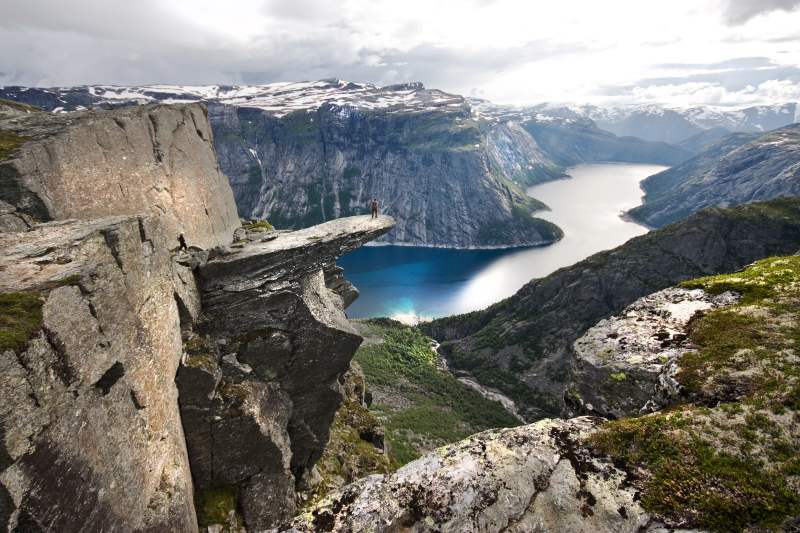 Perched 700 metres above the pristine Lake Ringedalsvatnet (say that three times fast), Trolltunga juts out over the water. Apparently, way back in the Ice Age, glacial water froze a chunk of the mountain and caused some of it to break off, leaving the ‘troll’s tongue.’ It’s been dubbed the ‘scariest Instagram spot on Earth,’ and it’s no surprise why. The rocky ledge is unpatrolled and has no barricades, so naturally, it attracts the world’s craziest thrill-seekers. As you can imagine, the Instagrams are insaaane. They have plenty of time to think about their money shot, though: the lookout is at the end of a 4-hour hike, and it’s only accessible from mid-June to September. If that’s far too adventurous for you, head to the cascading Langfoss Waterfall instead. It’s close by and just as breathtaking, and you can get there by bus. Game of Thrones fans, this is for you. 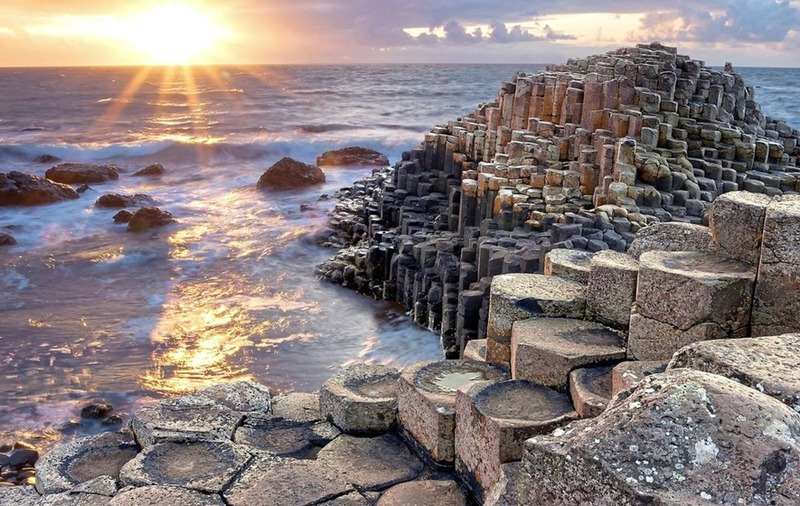 On the northern coast of Ireland, you’ll find this mindboggling natural wonder. The Giant’s Causeway is made up of about 40,000 basalt columns that rise out of the misty sea to create a stunning, otherworldly landscape. The legend goes that Irish giant Fionn mac Cumhaill built the Causeway to reach Scotland. For real, the pillars are the result of ancient volcanic activity – and if they look familiar, that’s because GOT has filmed some scenes there.